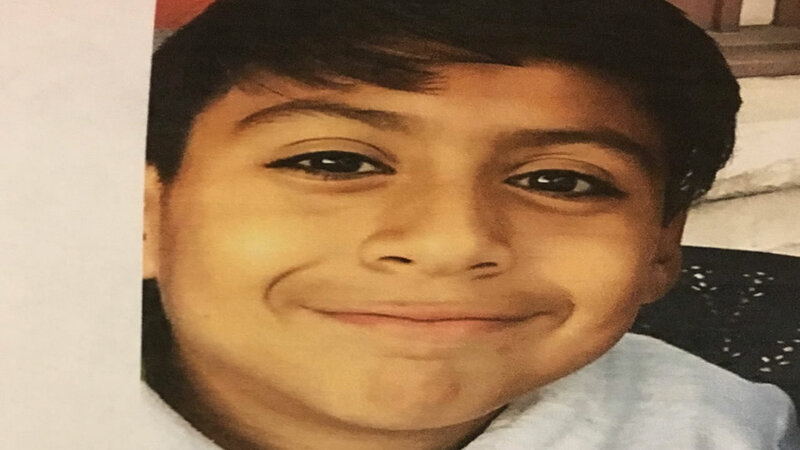 MOUNTAIN VIEW, Calif. (KGO) -- Mountain View police are searching for a 12-year-old boy named Christopher Moreno who they say went missing around 2 p.m. Wednesday. According to the agency's tweet Moreno was last seen at Graham Middle School in a white sweatshirt that has "Walden" written across it. Call police at 650-903-6395 if you have seen him.